I am excited to share with you the new songs from the very exciting Rock N Roll band 'Joyous Wolf'. 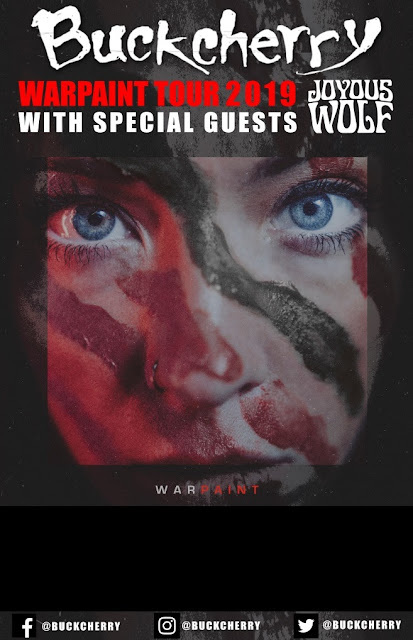 Then treat your ears to their new singles! 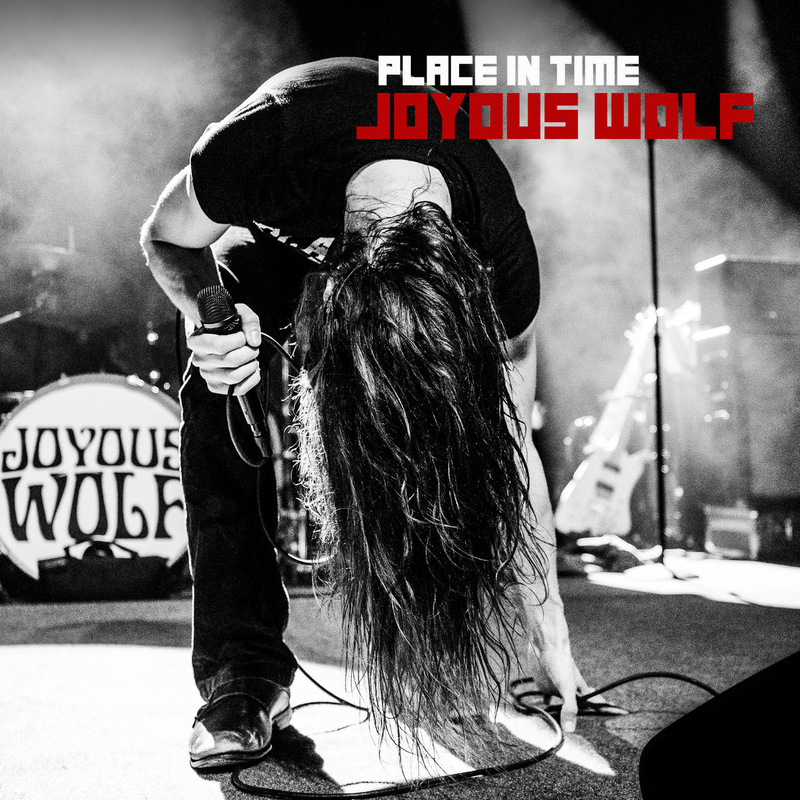 March 29, 2019 - Southern California based Rock band JOYOUS WOLF has released the first two singles off of their upcoming EP, Place in Time, “Quiet Heart” and “Place In Time,” which is due out 4/19 via Roadrunner Records.